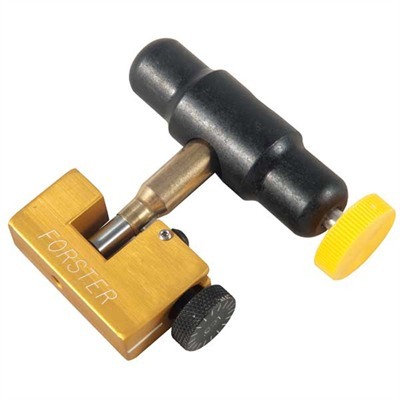 Forster's easy-to-use hand-held neck turning tool helps you take the next step toward cartridge-to-cartridge consistency. 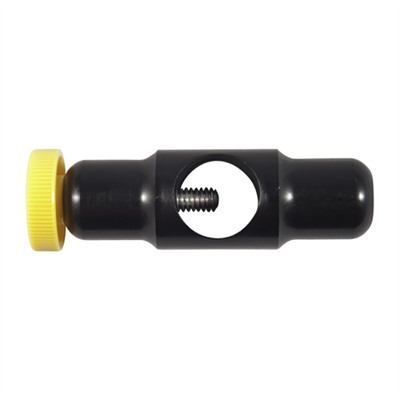 It features a carbide cutter with a micrometer-style adjustment knob for precise material removal to give cases consistent wall thickness that improves bullet-to-bore alignment. The aluminum holder retains the case firmly with a simple turn of the knob; holds up to .592" base diameter. Requires a pilot that's specific to the case mouth diameter; sold separately. Pilots are precision-ground .002" to .0025" smaller than the bullet diameter. Forster Hand Held Outside Neck Turner Pilots can be located HERE.